Varying shades that blend nicely together: soft yellow, apricot to orange with a trace of scarlet. Delightfully dreamy color for a shady area of your yard! 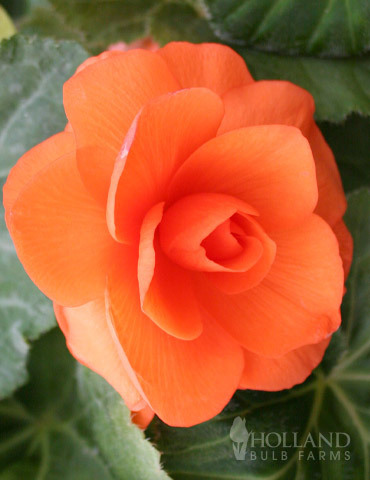 Begonias do wonderfully in containers as well. 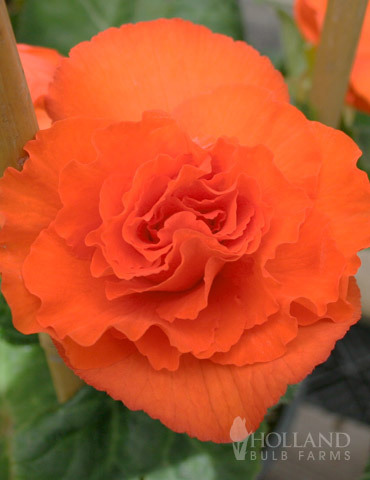 Begonias are a great value, as they will bloom all summer until a hard frost.